It's Felicia Day! Er...Felicia's Day! Felicia's Birthday! Someone asked me recently how I could imagine that people I met on the Internet were 'real' friends when we have never talked or even seen each other. They used Facebook to keep in touch with people they knew IRL, but couldn't imagine making new friends via the Internet, and likened them to imaginary friends. It was hard not to pity them. In 2010, she had a very different day. 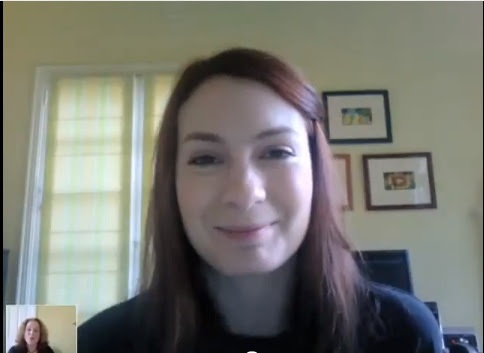 And in 2009, when filming The Guild Season 3, she had a wonderful party on set, with a pirate cake and everything. But that didn't stop her firing Emmy Award-Winning director Sean Becker one day after her birthday.